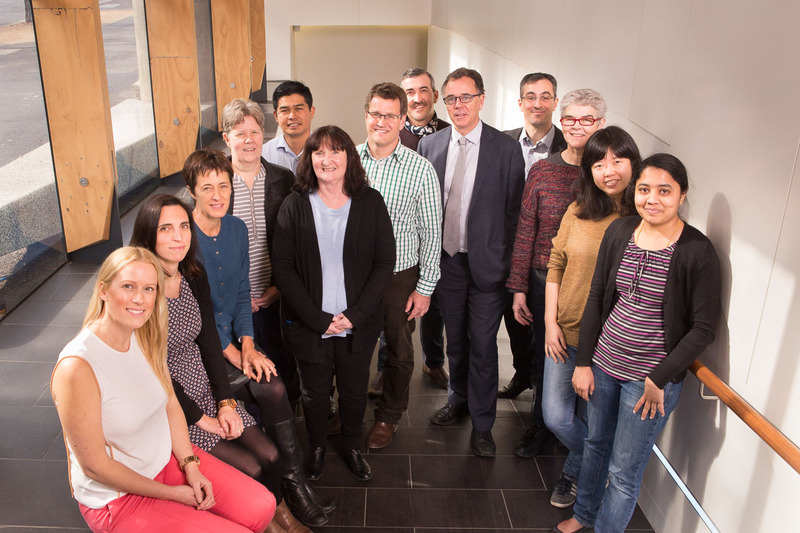 Dr Ann Bull is an epidemiologist and the Operations Director at VICNISS, where she has been since if formed in 2002. Ann’s particular interests include improving the use of antibiotics given as prophylaxis for surgery and the development of interventions to reduce hospital acquired infections. Ann is also interested in the use of information technology to improve management of health information and patient safety. Ann has a PhD in molecular biology and a Masters in Applied Epidemiology. 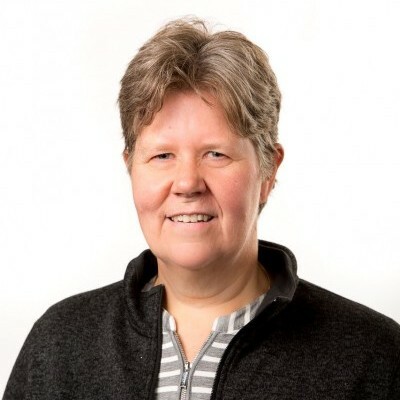 Ann has published widely in both Environmental Sciences and Medical Sciences, and has presented papers and workshops at national and international conferences. Ann is an Associate Editor of Healthcare Infection – the national journal for infection prevention and control. Ann’s work on the effectiveness of vancomycin for preventing surgical infections contributed to changes to the national guidelines for surgical prophylaxis.